I don’t know about you guys but I am getting way too excited about the NFL season. 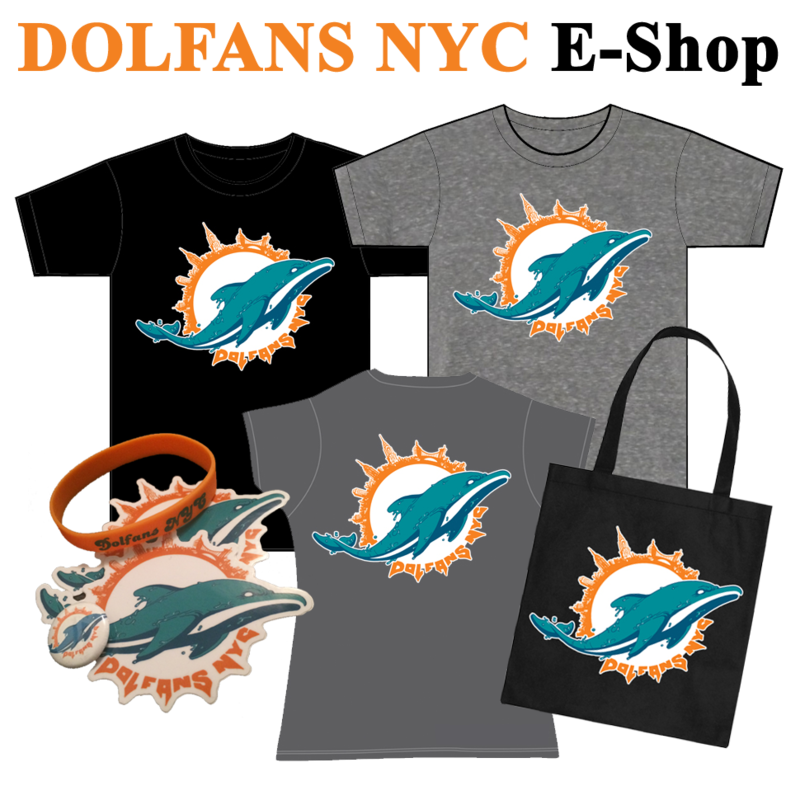 We here at Dolfans NYC have been working non stop getting a bunch of stuff together and I wanted to update you on some of that progress but I figured we should talk about the actual team for a second. After watching two preseason games a couple things are pretty clear… The Dolphins still have some pretty big holes. The offensive line is still a disaster and losing Pouncey to injury is not helping. The defense is very weak at linebacker and with Reshad Jones out for the first four games we apparently don’t have anyone that isn’t a lineman that can tackle. But there are some good signs as well, early NFL odds currently have us as only 4 point underdogs against the Patriots and I think that is partly because of how good the pass offense has looked. Tannehill has played great in the preseason and even Matt More has looked pretty good. Despite the struggles of the offensive line and the running game Tannehill has been getting passes out very quickly with short and middle range passes that give our receivers room to work. 2nd round pick Landry has looked fantastic and Matthews has looked fantastic. It’s amazing how deep our WRs are. I think this offense should look pretty good as long as we can get the ball out of Tannehill’s hands fast. Moreno should help when get gets healthy. He’s a great pass blocker, receiver and runs straight ahead… all things we need right now. On the Dolfans NYC side, we have so much going on! We of course are working on the #MetlifeTakeover (get your money in now!!) and the #SunLifeTakeover, but we also have a bunch of other things in the works! We have some new merch this year including tote bags, black t-shirts an some warm weather gear that will be available a little later in the season. We are setting up an online store and it should be up and running by week one. We just had a meeting with our bar, Slattery’s Midtown Pub, and they are going to doing some cool stuff this year to help make everything run smoother and be an even better experience. They have added several extra HD TVs and will have improved bar service all season. We are going to have DJ Tropic DJ every game so that we will have music during commercials, never have any delays in the fight song and he will have control of the game audio so if we start to get loud the TV’s audio will still be audible. If you guys were at any of our prime time events last year you know how much fun it was when he was DJing. Anyway, I am on my 10th cup of coffee today and have been working on Dolfans NYC stuff for hours so I just wanted write something about how pumped we are for the season. I will be back with more details before the season starts but for now, make sure you are signed up and have paid for the #MetLifeTakeover and come with us to Miami for #SunLifeTakeover. Win or lose it’s gonna be a fun year!